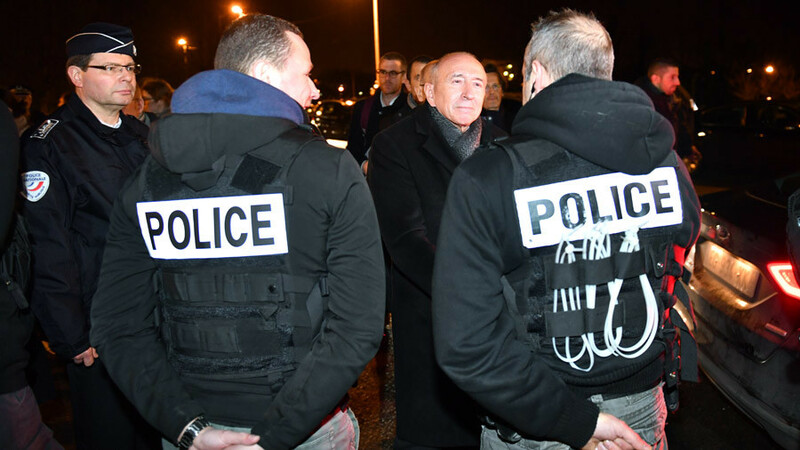 At least five people suffered gunshot wounds and dozens were injured as violent clashes between Afghan and Eritrean migrants broke out in and around the French port city of Calais. The fight, which lasted almost two hours, reportedly began with an Afghan migrant opening fire, AFP reported. Four Eritreans, aged between 16 and 18, received bullet wounds and are “in critical condition,” the local prefecture said. 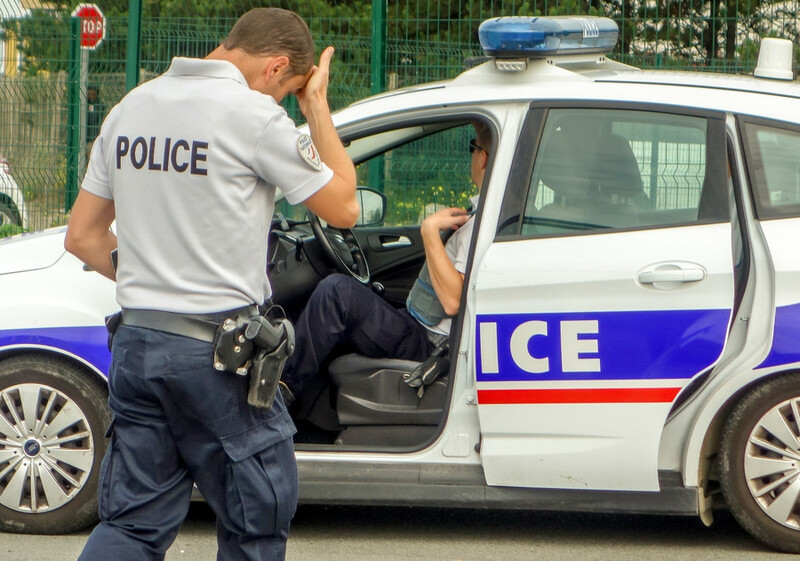 A fifth is also in “very serious condition” and was transported to the hospital in Lille, the authorities added, without disclosing the age and nationality of the injured. 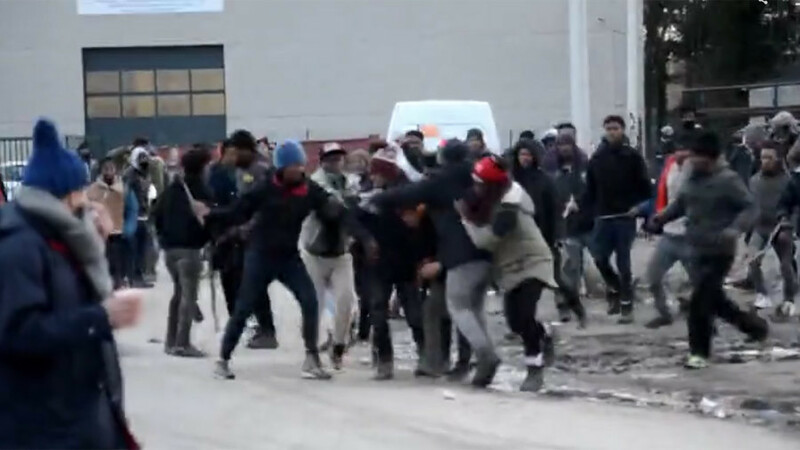 Shortly afterwards, over a hundred Eritreans “armed with sticks” charged at 20 Afghan migrants five kilometers (three miles) away from the first site, in the town of Marck, forcing police to intervene “to protect the Afghan migrants,” the local prefecture said, putting the number of Eritreans at 150 to 200. 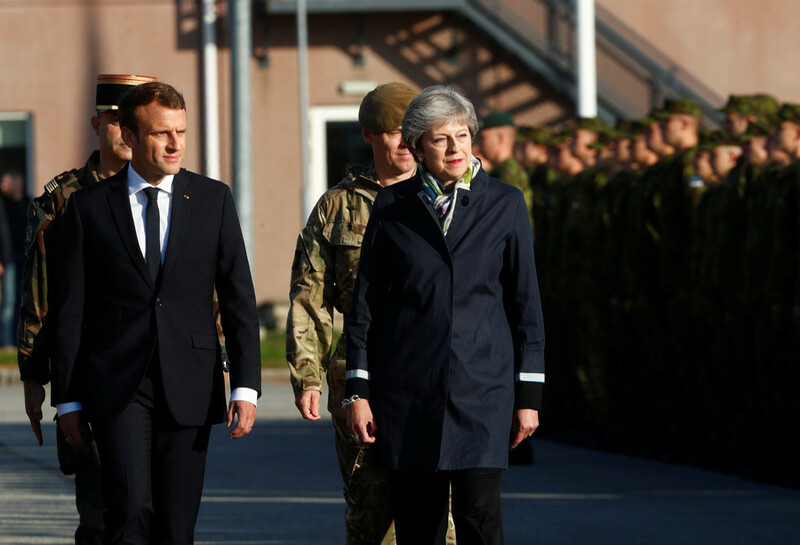 Asked about the grim conditions in the area of what was the Calais Jungle, the minister said that “those who want to stay here illegally – it’s not possible,” according to Le Monde. “It is up to the state to take care of these people, we can no longer accept this situation which concerns 450 to 500 migrants. Such acts cannot be repeated,” she told BFM TV. 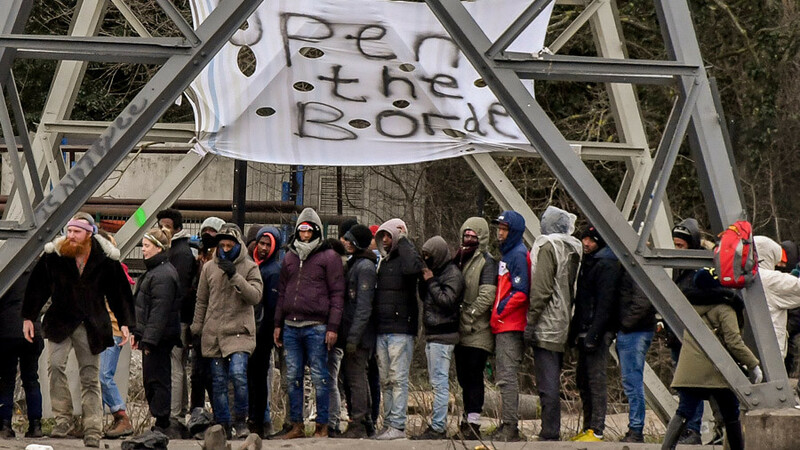 Charity groups that work in Calais estimate that there are 800 migrants living in Calais. 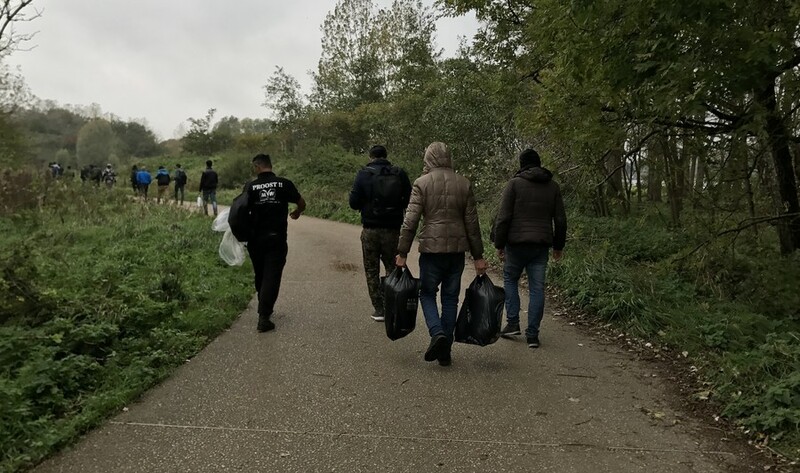 Over a year after the ‘Jungle’ was dismantled, the authorities are still struggling to clear the area from migrants, who keep setting up makeshift camps and sleeping rough. 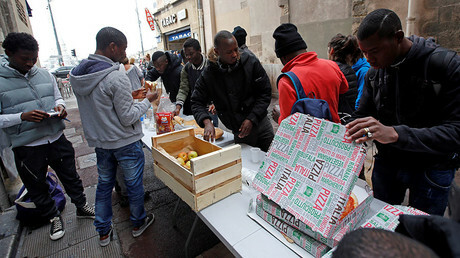 Following the camp’s closure, many of its displaced residents moved on to Paris and other French cities. 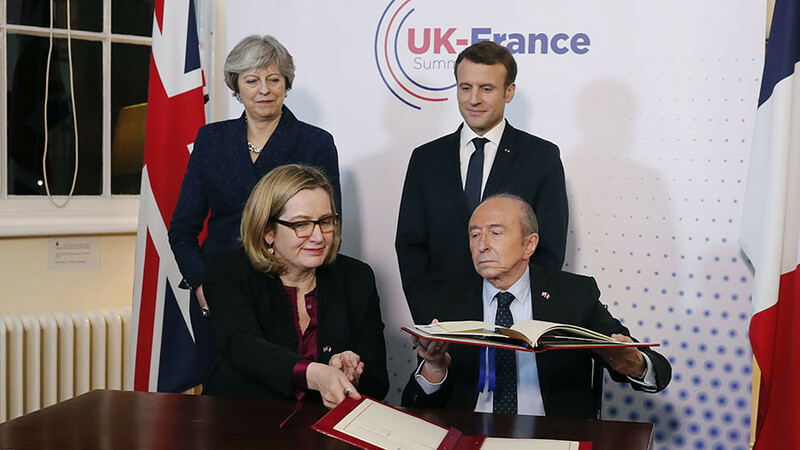 In December, mayors of seven major French cities wrote an open letter to the government, asking it to do more to tackle the refugee crisis. 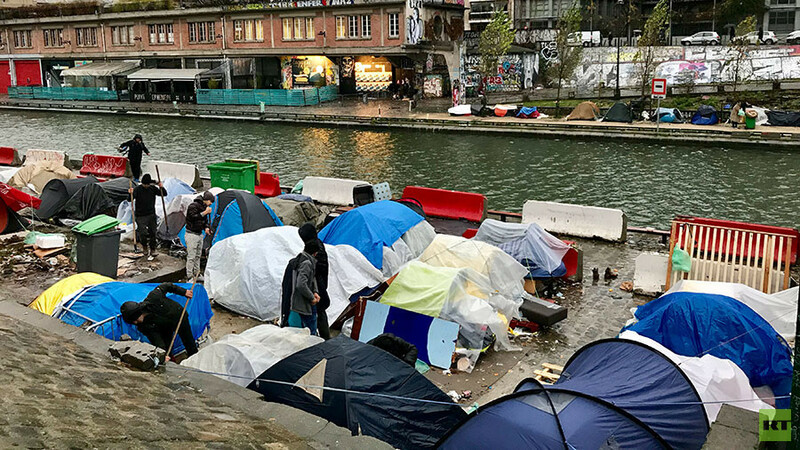 Despite French President Macron’s promise that the public “will no longer see anyone on the streets” by the end of 2017, hundreds of migrants are still on the streets seeking shelter.